Includes power unit, two remotes, control console, wireless keyless entry pad, safety sensors, rail, hardware, operators manual. 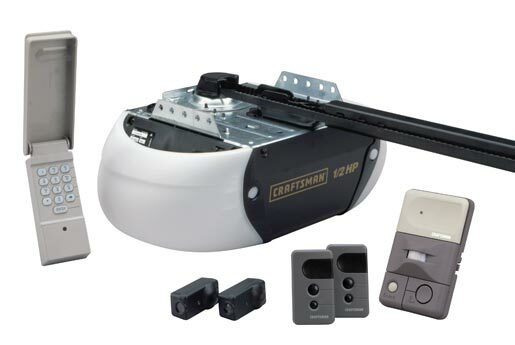 The Craftsman ½ HP Garage Door Opener is powerful enough to get any garage door open. ½ HP heavy duty motor offers steady performance for years. Belt drive for ultra-quiet, strong and dependable performance. 2 Security+® 3-function remotes are perfect for multi-car families. Illuminated Motion-detecting Control Console opens and closes door from inside garage and senses your presence and turns on opener lights automatically. 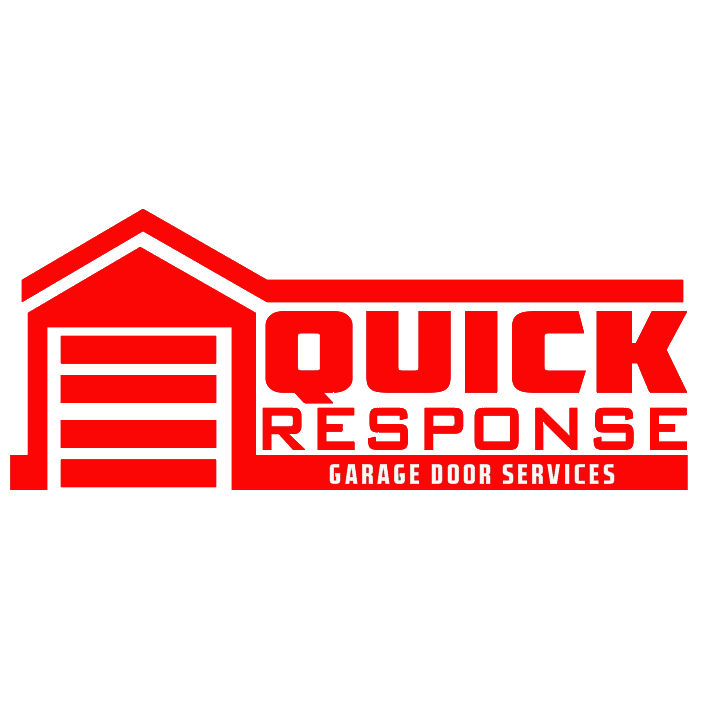 Wireless keyless entry pad allows entry into garage without a key or remote using a secure 4-digit programmable PIN. 200 watts of lighting, two lights (up to 100W) turn on automatically whenever door opens or closes or safety reversing sensors are obstructed. Motor Vibration Isolation System (MVIS®) eliminates power head vibration for reduced noise. Lock button blocks remote control signals for extra security while on vacation. Extension kits to complete installation for 8 ft. and 10 ft. doors are available.